Securing a job is a game of statistics. You are playing against many competitors applying for the same position, often with the same qualifications that you have. How do you get ahead? How do you “beat the odds?” It starts with your resume. Join us for an in-depth discussion of what public sector employers are looking for, what they are getting and how your resume can place you at the head of the pack. 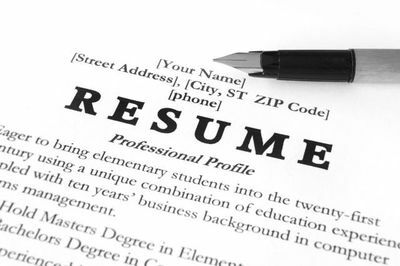 There are different perspectives on resumes; the answers you get depend on whom you ask. But, the importance of a resume cannot be disputed. It’s more than a piece of paper you complete at 3:00 in the morning prior to a job interview. It’s not a document for which you spend more time selecting the stock of the paper than the substance listed on it. It introduces you to a potential employer, sells your skills and attributes in a compelling way and should get you to the next step. Everyone—at every stage of his or her professional career—needs to update a resume; constantly refresh it; and take “stuff” off while putting new “stuff” on. There is no cookie cutter approach to resumes, but there are rights and wrongs. We will spend time on both.